A month after the launch of its business app, Facebook-owned popular instant messaging platform WhatsApp is offering users verified accounts, similar to that micro-blogging site Twitter. A month after the launch of its business app, Facebook-owned popular instant messaging platform WhatsApp is offering a few verified accounts to a selective group of users, similar to that micro-blogging site Twitter. The WhatsApp business app, being launched in January, is currently available in the Google Play Store in the aforementioned countries and tested in its beta versions with various businesses across the world. The latest app also includes some businesses in India like BookMyShow and Netflix India. Moreover, the business-oriented app sports various features like Messaging Statistics, Business Profiles, Account Type and Messaging Tools. These features offer users a few great facilities such as quick replies, away messages and greeting messages. Users who are waiting eagerly to get a verified account with that coveted 'green badge' may go through the following steps. 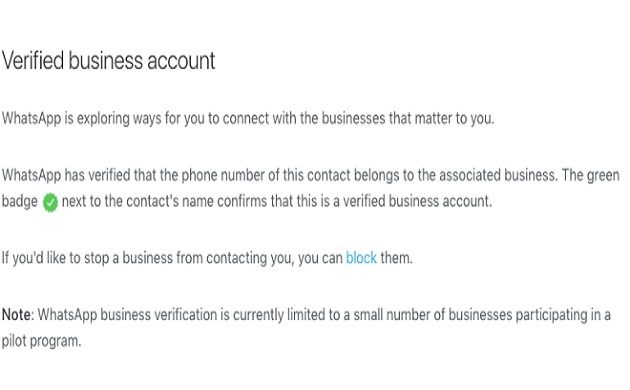 According to a report at WABeta Info, WhatsApp analyses the account of an business app user to detect whether the person is able to get a verified account or not. The coveted 'green badge' does not come automatically just after the completion of the app's download process. 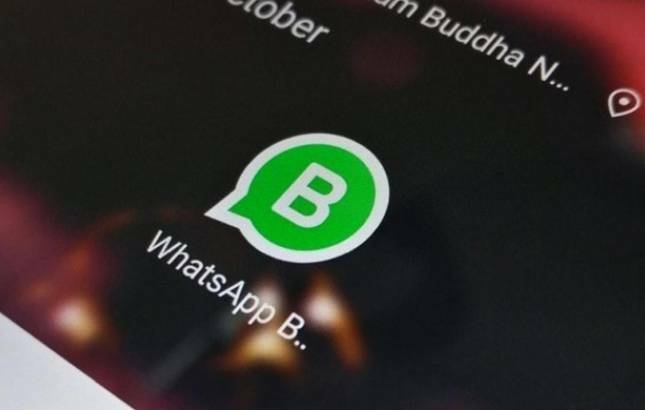 "You have to do nothing to get the verified badge on WhatsApp: you mustn’t send a request to WhatsApp, you mustn’t ask them to have it and sending to them some documents that demonstrate that your business exists and it’s real is totally useless," WABeta reported. Besides that WhatsApp has introduced a slew of new features like 'Delete for Everyone', 'live location', colourful emoticons in recent times. Moreover, WhatsApp is also expected to add yet another delight for its users by the end of the year. Titled as 'WhatsApp Pay', the feature will help users to send and receive money through the app itself. The feature works on UPI service.